Visitors are welcome to come and meet our resident horses and animals. 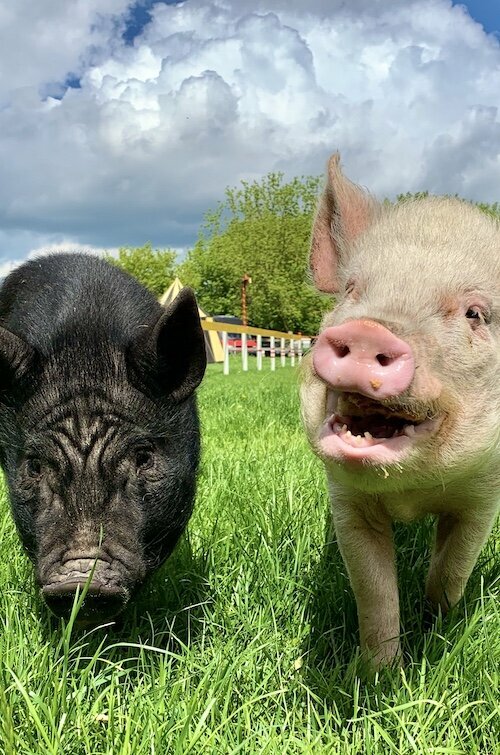 Set on an active working sanctuary, those who visit will enjoy the chance to get up close and personal to the animals in our care. very rewarding and relaxing visit. Because our visitors centre is an animal sanctuary, we only ask visitors for a donation to visit. (excluding special events). The money raised go towards their upkeep and home. We have no paid members of staff! 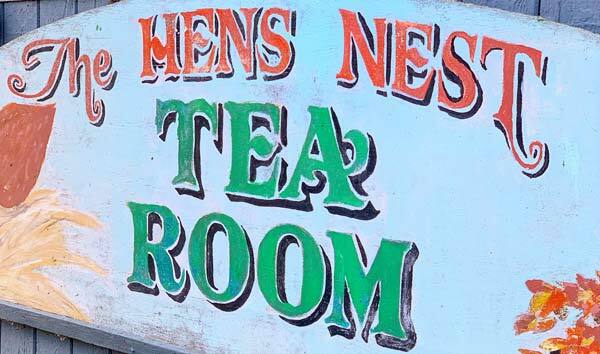 On your visit you'll be delighted by our cosy Hens Nest Tea Room with it's pleasant country charm and friendly volunteer staff. Enjoy simple snacks like toasties, sandwiches and nibbles. We welcome cyclists and walkers looking for a rest bite! Unique to our visitors centre, we offer hands on grooming with our horses! During certain times of the day visitors will be able to groom and get close to the horses! We also encourage visitor precipitation with lots of different animal handling! located in the heart of the Lincolnshire countryside. Type our postcode (PE23 5PS) into your maps app and drive to our main entrance and park in the free car park. 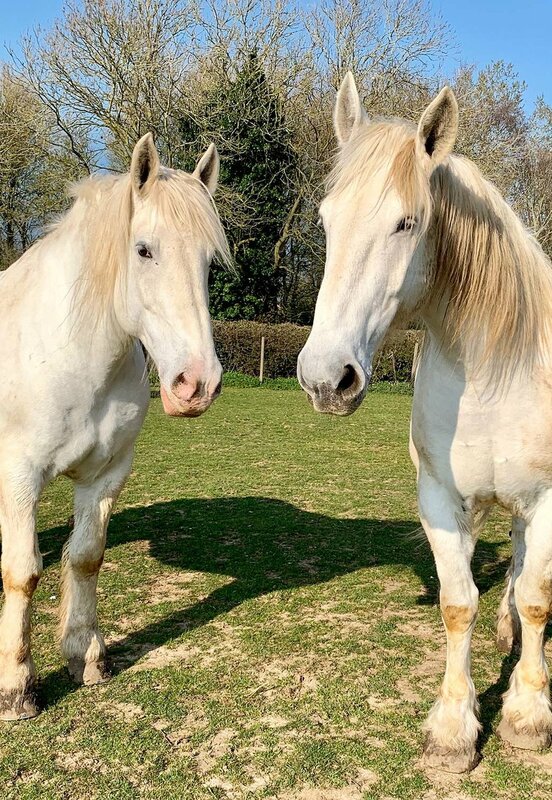 We can offer special group and school visits consisting of special displays, educational talks on the horses, their breed information, legacy and importance today. Please get in touch with us and we can discuss the many options available to make your group visit special. We’re dog friendly, just please keep them on a lead. We welcome all ages and disabilities. We are set on a farm, so things can get a little muddy, so please wear sensible footwear! We reserve the right to close or change our hours or activities depending on animal & human circumstance. Our visitors centre is a great family day out in Lincolnshire and is bound to create memories forever! So please don't forget about us when you're around the coast. We're about an hour away from Lincoln and 30 minutes or less from Boston, Louth and Skegness. We reserve the right to change schedules/open days/activities without prior notice due to volunteer/horse circumstances. 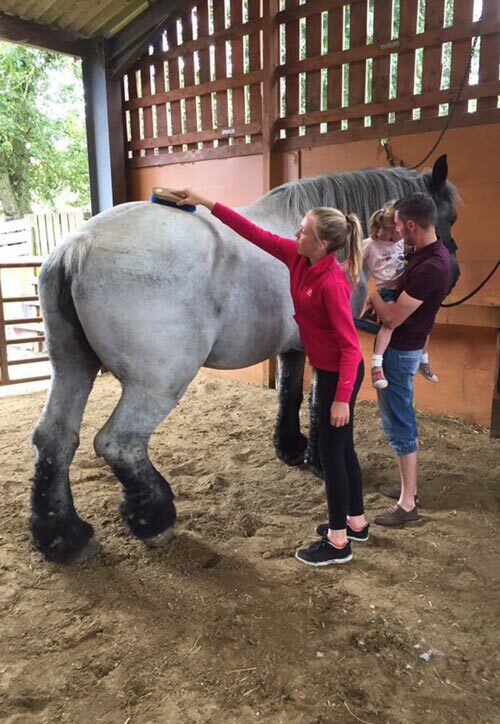 The Northcote Heavy Horse Centre is a great family visitors attraction and day out in Lincolnshire! See you soon!